Friends! 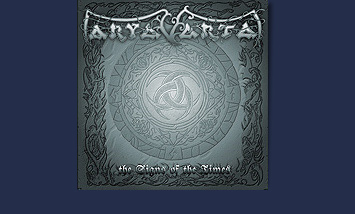 We want to please those who appreciate and love the music of Aryavarta. After some time of silence we will be on the stage again for you. The concert will be in the Flat club (St. Petersburg, Russia) on October 19th, at 7 p.m. We will play at the concert dedicated to returning of Awe.some. We will be glad to see you there.